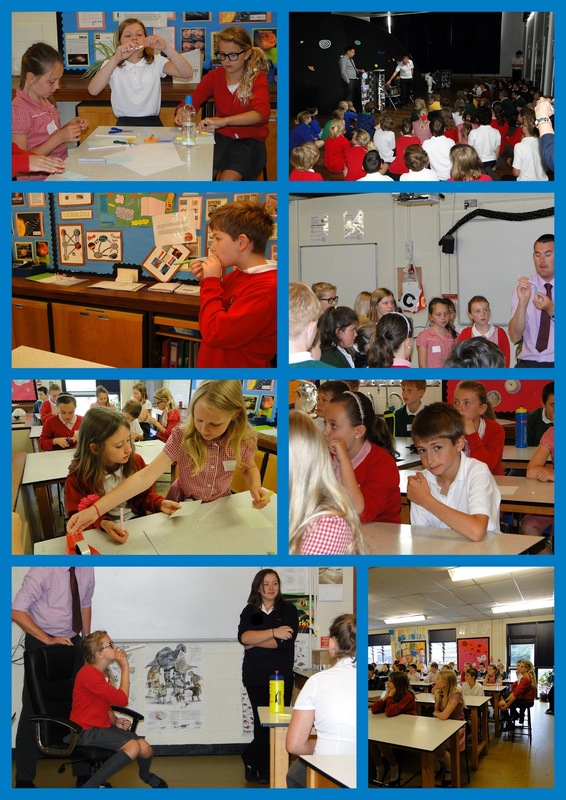 Earlier today our Year 5 children attended a morning of scientific exploration and discovery at Debenham High School. The children worked on designing, making and testing a lunar landing module as well as working in an Astrodome during a presentation regarding the Solar System and the wider Universe. Wow!